If you love cupcakes or cakes, you must heard of Fluff Bakery. 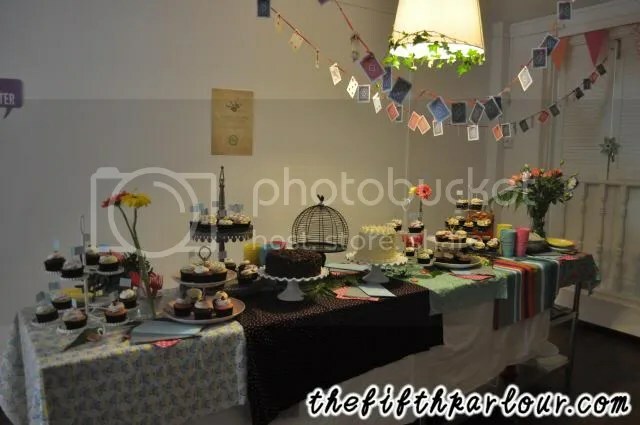 Fluff Bakery started supplying cupcakes to Penny University and recently, to Parlour by Ashley Isham. 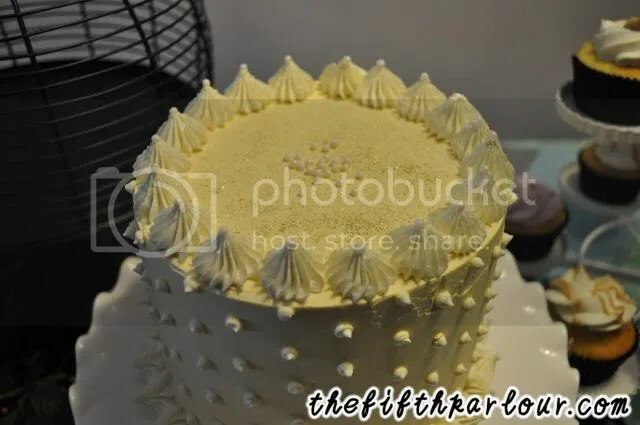 I got to know about Fluff Bakery, a halal bakery, through Instagram and have since wanted to try their cakes. However, Penny University’s location is not in my favour and usually, the cupcakes will always sold out after an hour. Most of the customers will queue as early as 8 am to get their cupcakes. Now, I do not have to worry because Fluff Bakery finally have their own store which will be opening really soon. 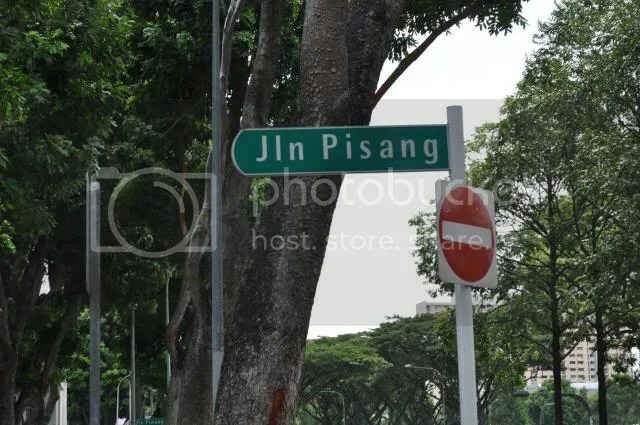 Conveniently located at Jalan Pisang, just 10 minutes away from Bugis MRT, this location is ideal for everyone since it is in the central. Fluff Bakery’s bestsellers include Nutella Red Velvet Cupcake and Salted Caramel Cupcake. 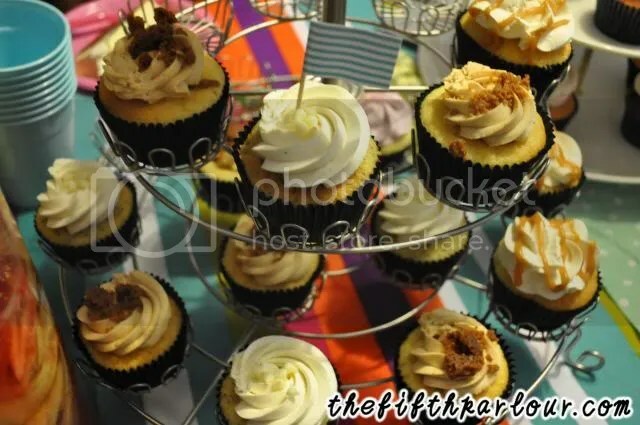 What makes Fluff Bakery unique is that they love to incorporate local flavors to their cupcakes. They have since made Mooncake Cupcake, Quattro Milo Cupcakes, Teh Tarik Cupcakes and the list goes on. 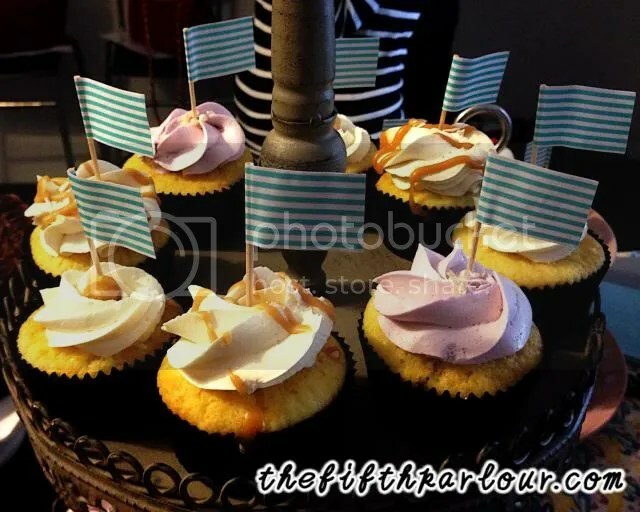 During the Fluff Bakery Store Preview and Cupcake Tasting for the media, I had the chance to taste their cupcakes. Just look at the Salted Caramel Cupcake! Doesn’t it looks like it is calling out for you? I just had to taste it and as a cupcake lover myself, I am impressed. 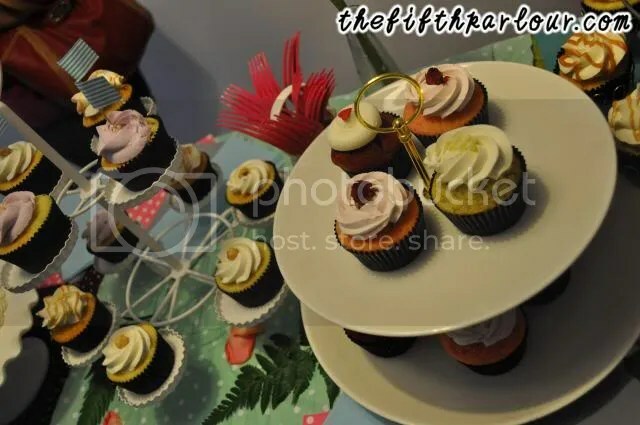 What I like about their cupcakes are it is really soft, the frosting doesn’t taste so sweet and most importantly, they are really generous with their fillings. I wanted to take a picture of the fillings but I was to engrossed in finishing it. Ooops! Other than cupcakes, Fluff Bakery sells cakes, cookies and other treats. Syairah, the owner and chief baker of Fluff Bakery decided to open her first store after overwhelming demands from over 14.500 fans on Instagram. So if you think I am lying about how delicious their cupcakes are, head over to Instagram to check out the comments left by cupcake lovers. 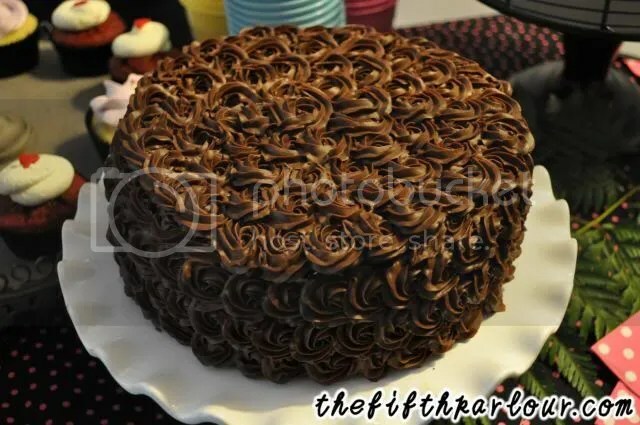 If you would like to see more of their delicious cupcakes or cakes for example, the interior of the Chocolate Orange Cake (pictured above), check out the album on our Facebook Page! Cakes are sold at a range of $6 to $8.